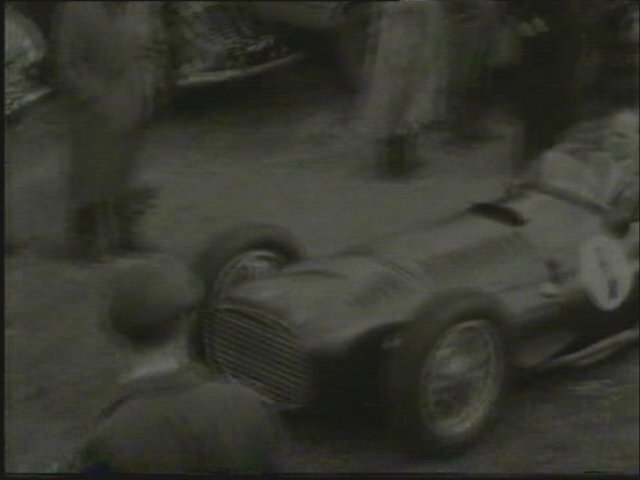 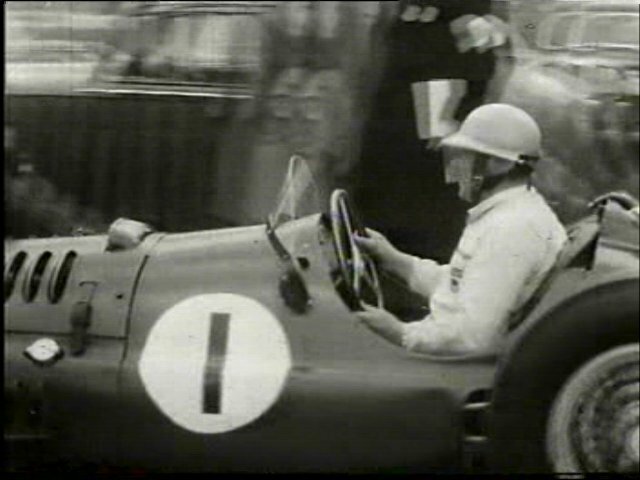 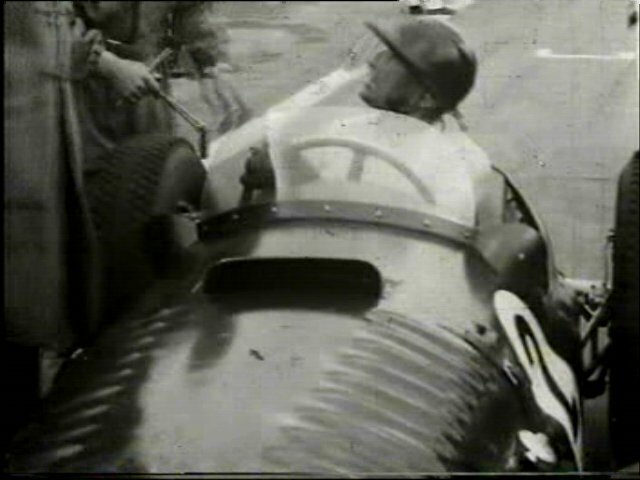 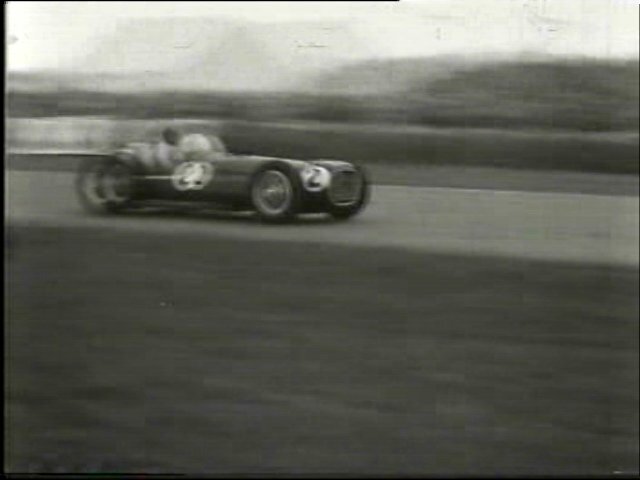 IMCDb.org: 1953 BRM Type 15 V-16 1.5 Litre Series I in "Classic & Sports Car Film Collection, 1998"
Type 15 V-16 1.5 Litre Mark 1. 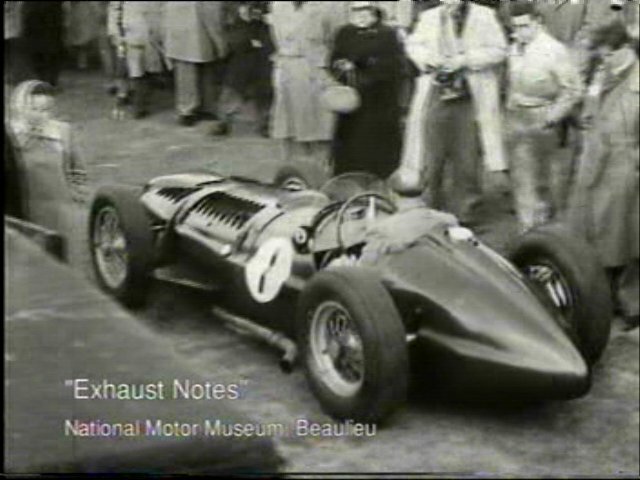 In these photographs in 1953 form with additional louvres and intakes. 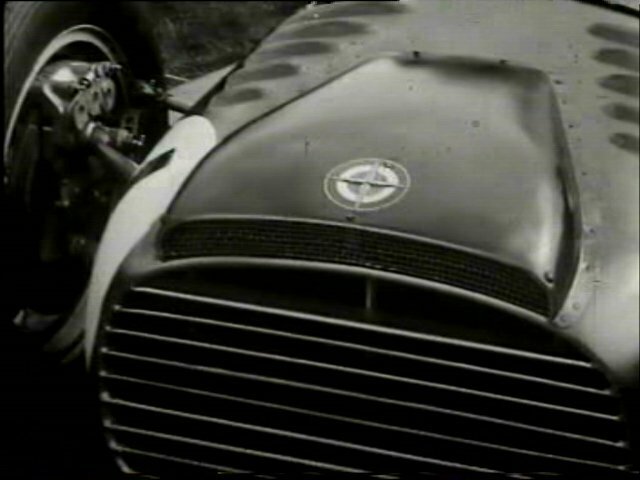 The car is actually a 1950 model.